All instructors at Bikram Hot Yoga San Mateo have been certified by Bikram Choudhury after graduating from his intensive Teacher Training Programs. 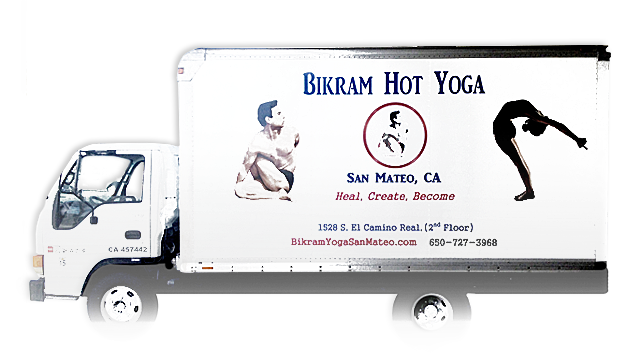 All instructors at Bikram Hot Yoga San Mateo are required to Re-Certify every 3 years, and to maintain the integrity of Bikram’s Hatha Yoga system and teaching methods. We encourage our teachers to continue their study, practice, and development as teachers by returning to the Source, attending Bikram’s seminars, classes, re-visiting the Teacher Trainings, and most importantly — maintaining their own Yoga practice.